David Cameron took a calculated risk appearing on the David Letterman show in the US, and it didn’t quite work out. The British Prime Minister was trying to promote British industry, but ended up a little embarrassed at his own ignorance. Letterman tripped up the PM with some tricky questions based on the British citizenship test. 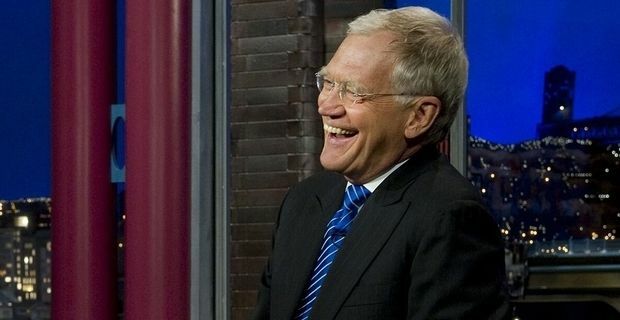 "Boy it would be good if you knew this," Letterman teased. Cameron struggled with the English translation of Magna Carta and had no idea who composed the music for Rule Britannia. "You have found me out," the PM groaned. "That is bad, I have ended my career on your show tonight." With Cameron desperate to present a modern, dynamic image of Britain, Letterman mischievously wanted to dwell on history, even using dry ice to evoke the kind of London fog that hasn’t been seen since the 1950s. Cameron, no doubt envious of Boris Johnson’s appearance on Letterman earlier in the year, had asked to be the first presiding Prime Minister to appear on the show. He told the host that he was shamelessly exploiting the afterglow of the Olympics and Paralympics. Although he was weak on some key elements of British history, Cameron was rather stronger on Anglo-American relations. "We had a bit of a falling out, but I think we are getting over that," he said. "We interfered in your politics 200 years ago when we sailed up the river and burnt the White House."